SR Print & Design is a friendly family run business, established in 1992. Our slogan is You Name it, We print it! As we have a massive range of printed products available. We print anything from business cards, letterheads, leaflets etc, to 1000s of promotional products, Signage, vehicle graphics and promotional workwear and safety gear. Alongside our litho press, and digital press, we have a hot foil blocking machine which is perfect for adding something that extra bit special to items such as wedding stationery, letterheads, and to personalise the front of diaries for example. Our in house embroidery machine enables us to personalise workwear garments, polo shirts, hoodies, fleeces, baseball caps, jackets and hi vis materials for your company. 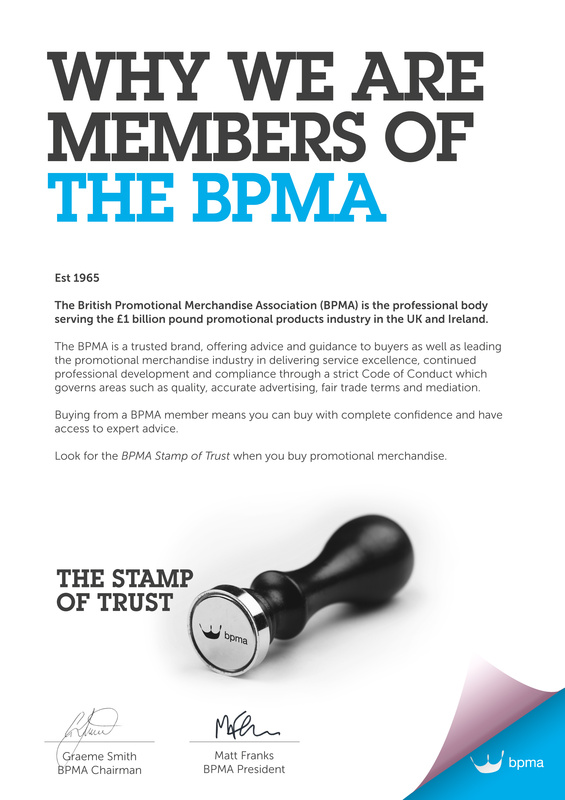 We are members of the British Promotional Merchandise Association and Promota, for your extra peace of mind that we work to high standards. We have several items available on an express service, so if you have a last minute deadline, just ask us and we will try our very best to accommodate your requirements.